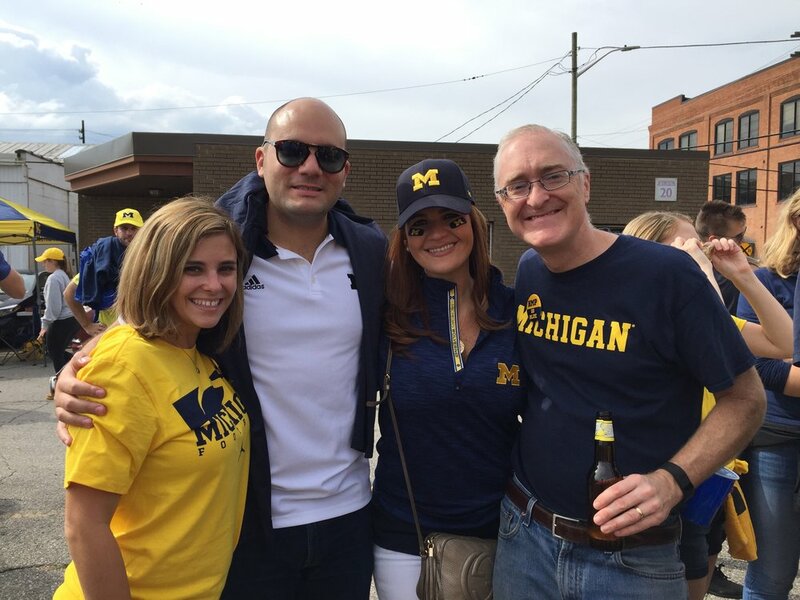 Thank you to all the students, alumni and faculty that attended our tailgate for the Michigan vs. Wisconsin game. It was a beautiful day filled with great food and even better company. Not to mention a solid WIN for Michigan!